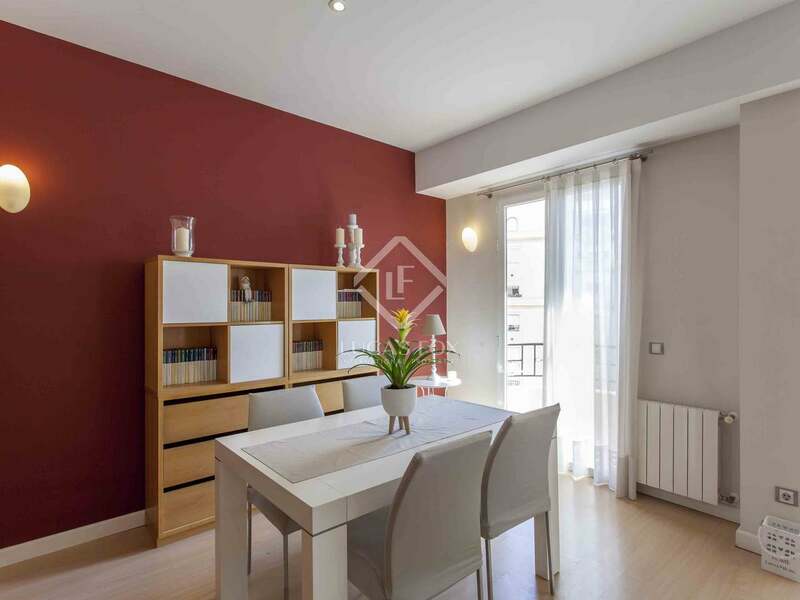 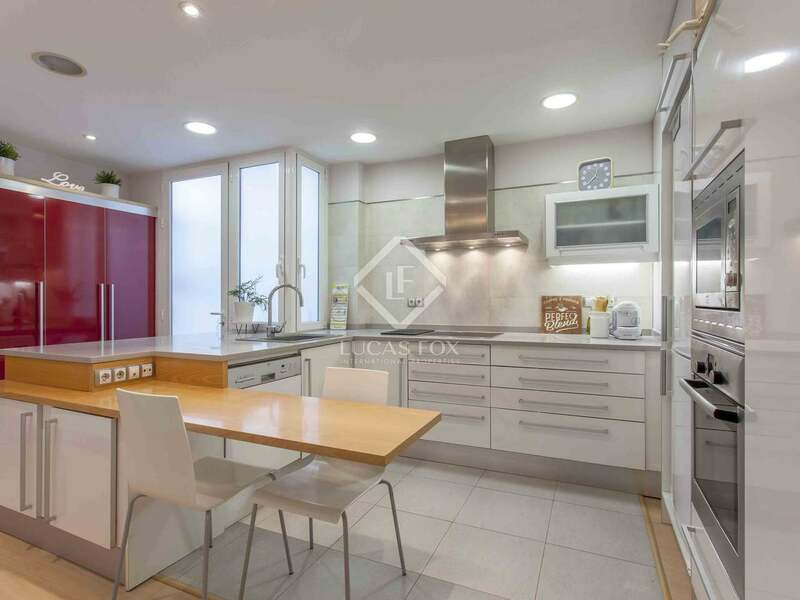 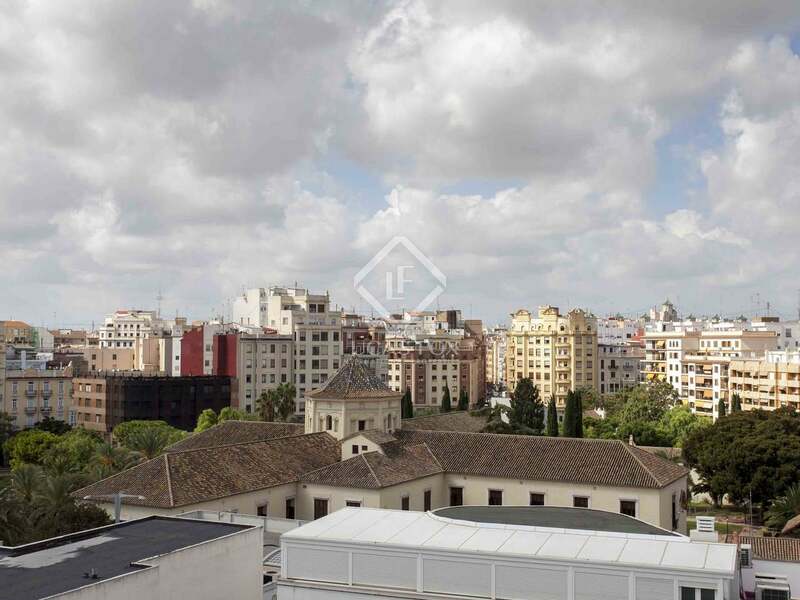 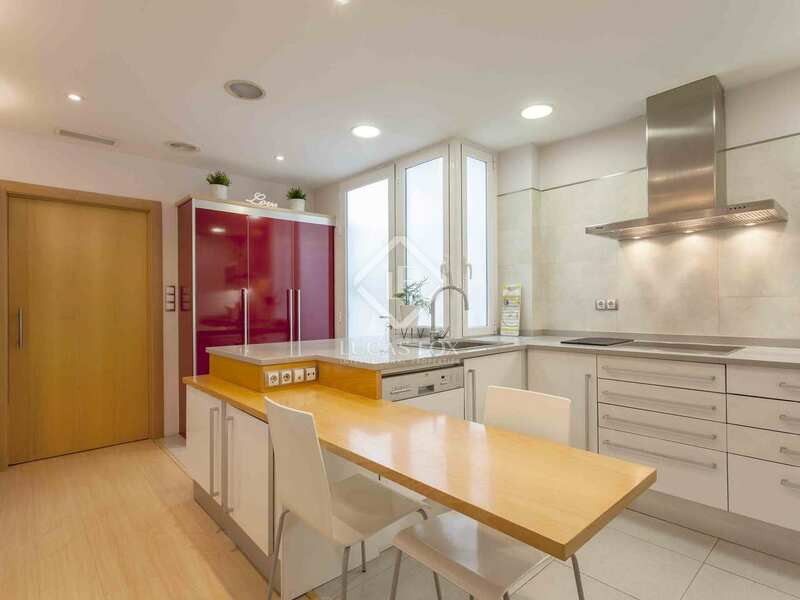 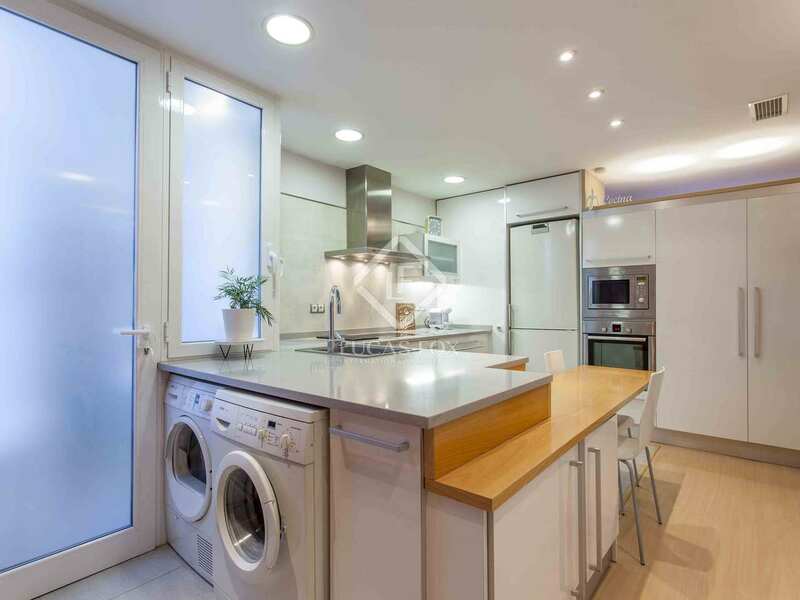 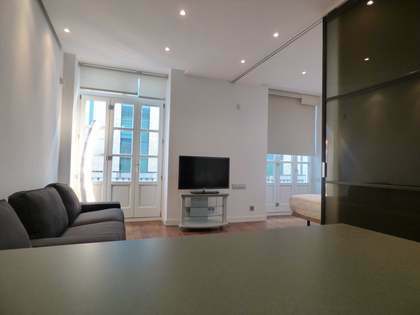 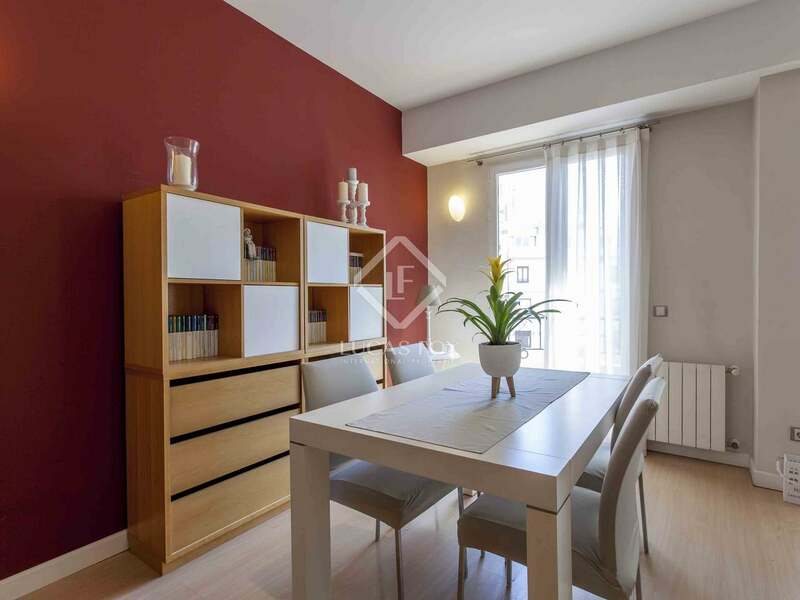 Apartment renovated by a renowned architect with excellent finishes and magnificent lighting, for sale in the center of Valencia. 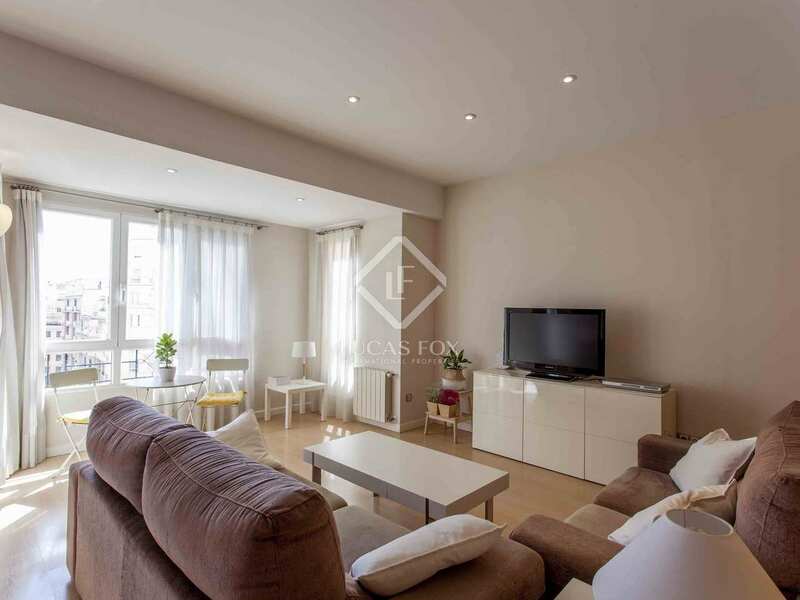 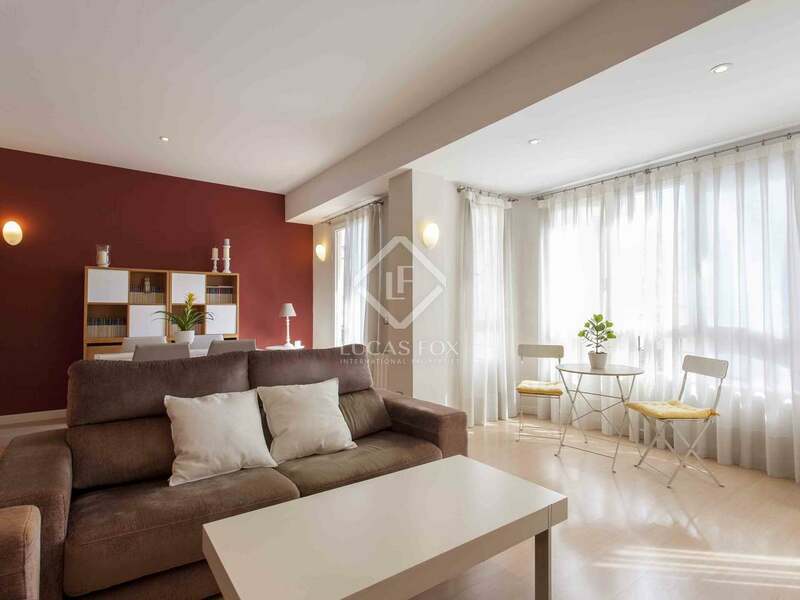 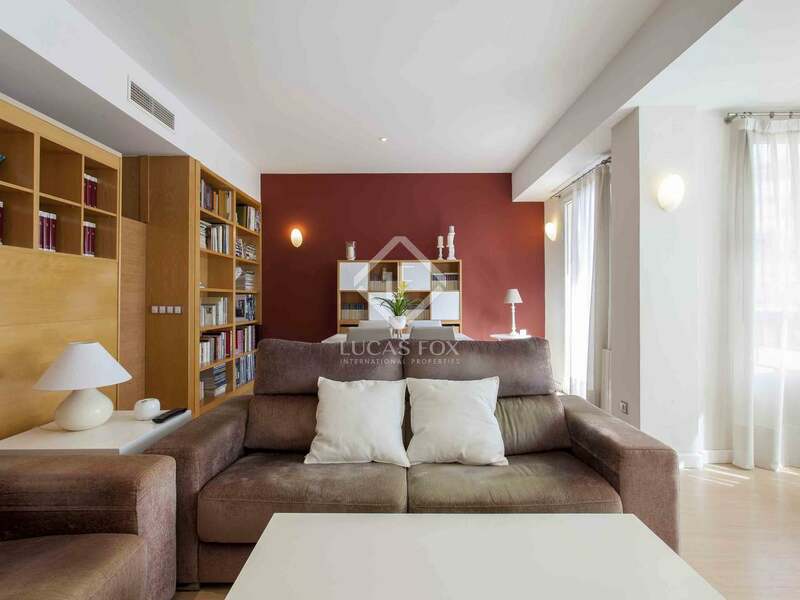 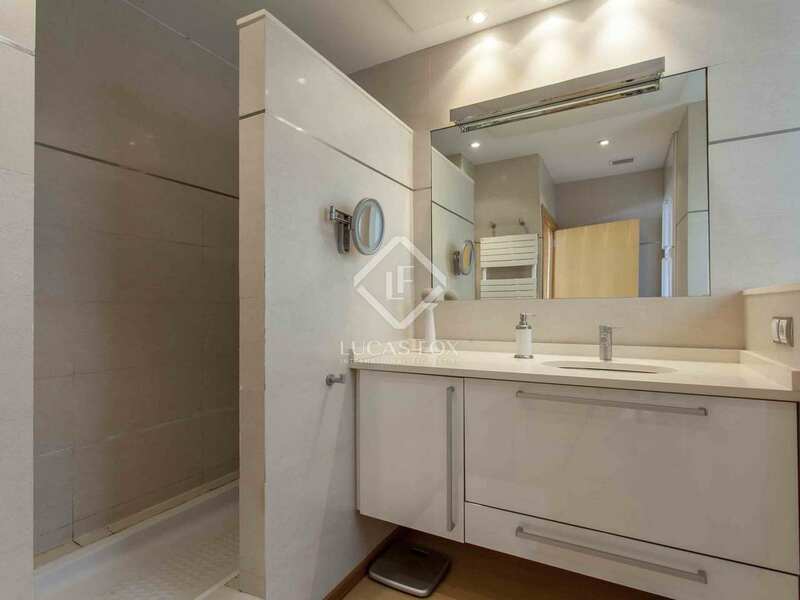 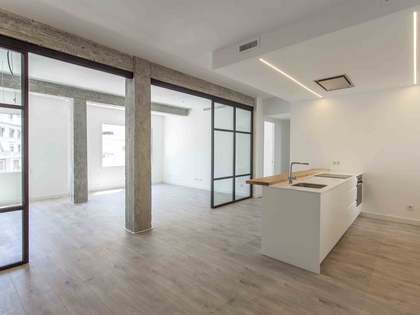 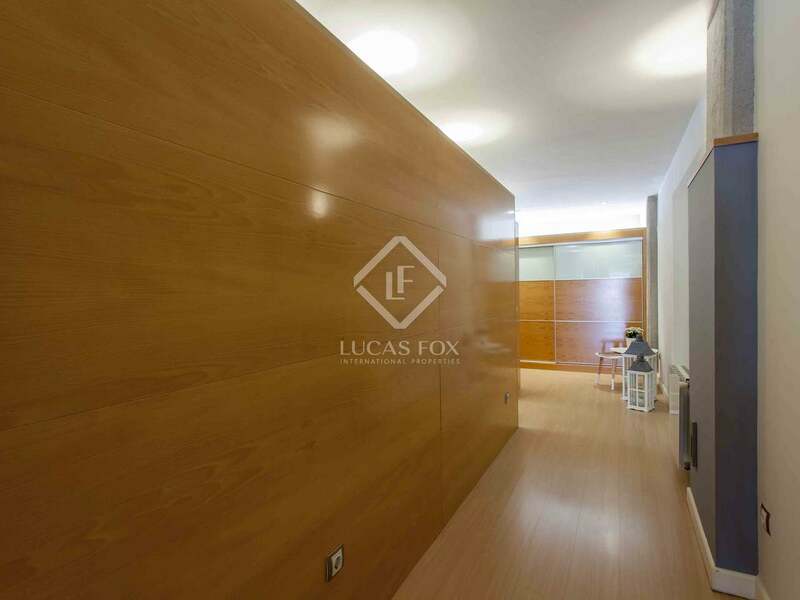 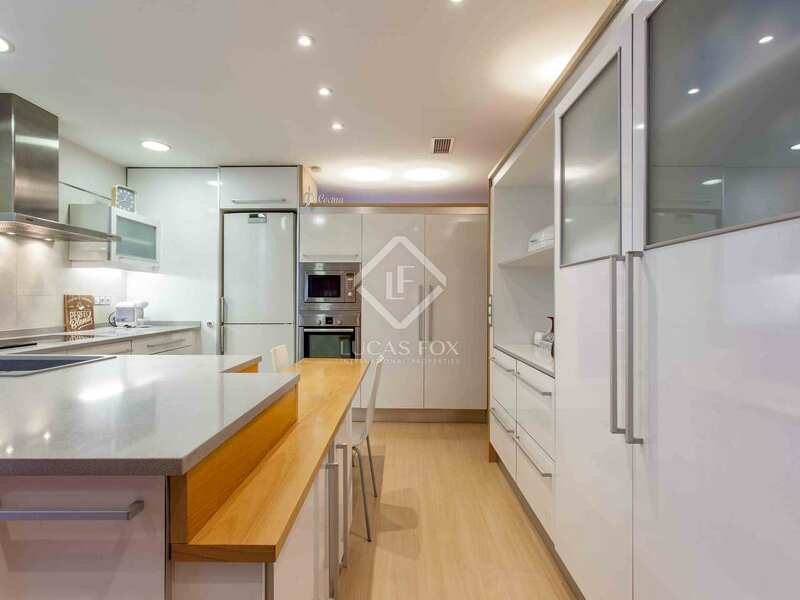 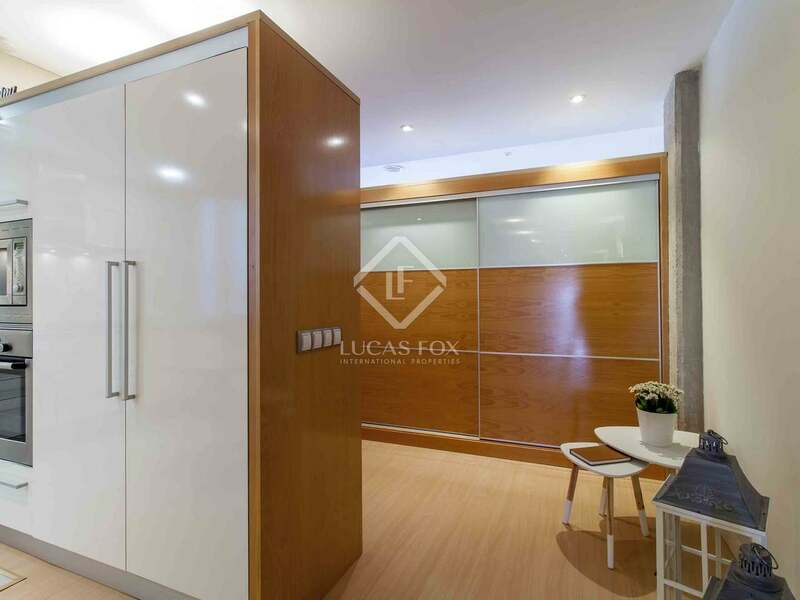 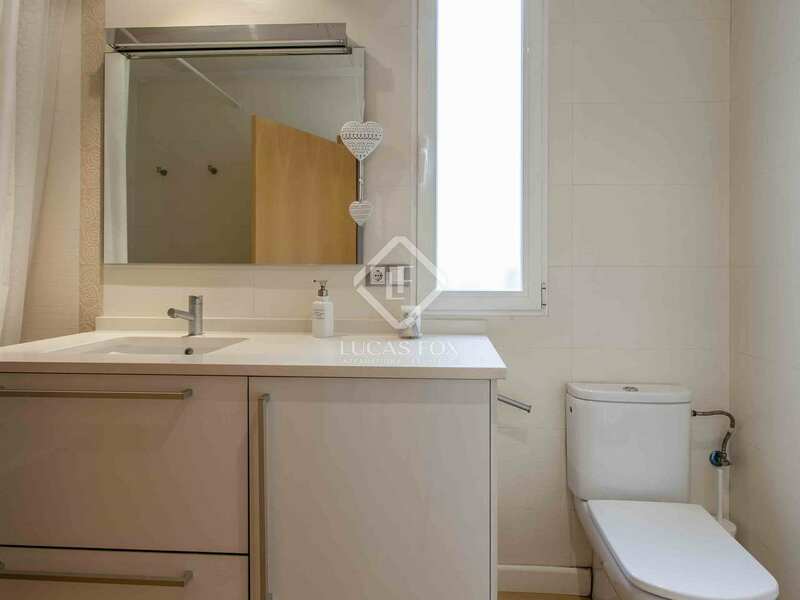 This apartment, located in a building with concierge service in Sant Francesc, has been renovated by a renowned Valencian architect using quality materials which give it a unique character. 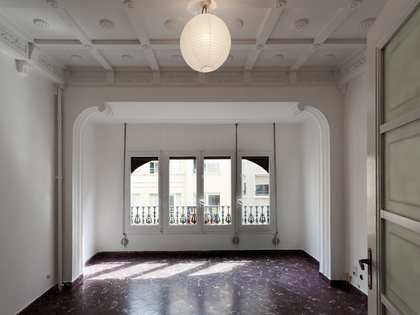 It has been renovated in such a way that both natural and artificial light create a welcoming and peaceful home. 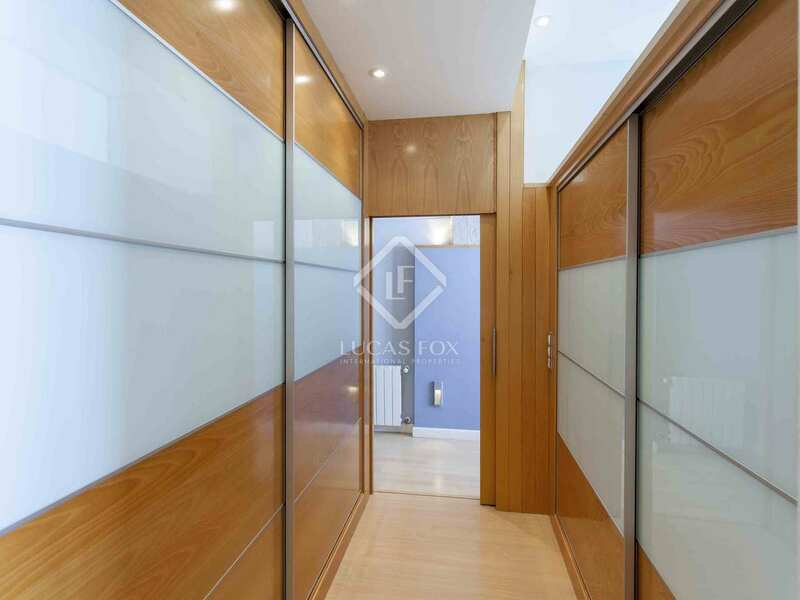 Wooden panels at the entrance create spaces which are intimate yet at the same time connected to the rest of the apartment. 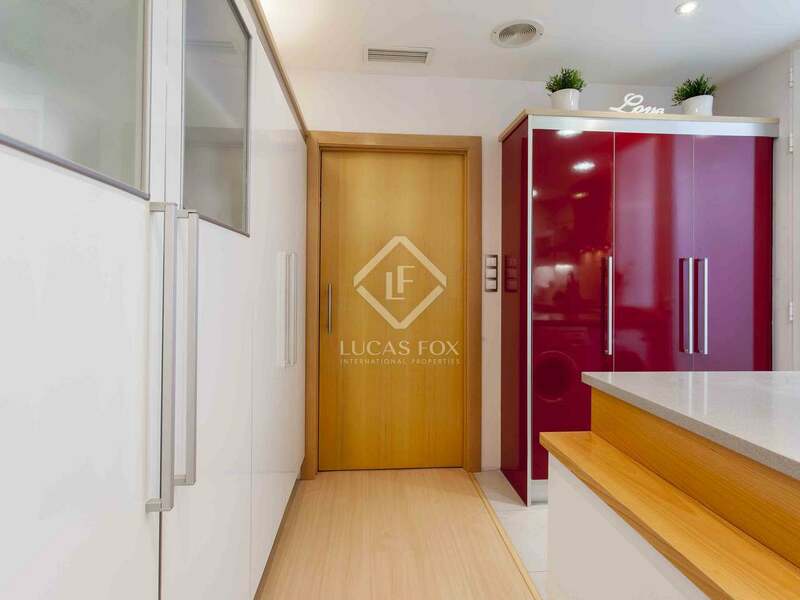 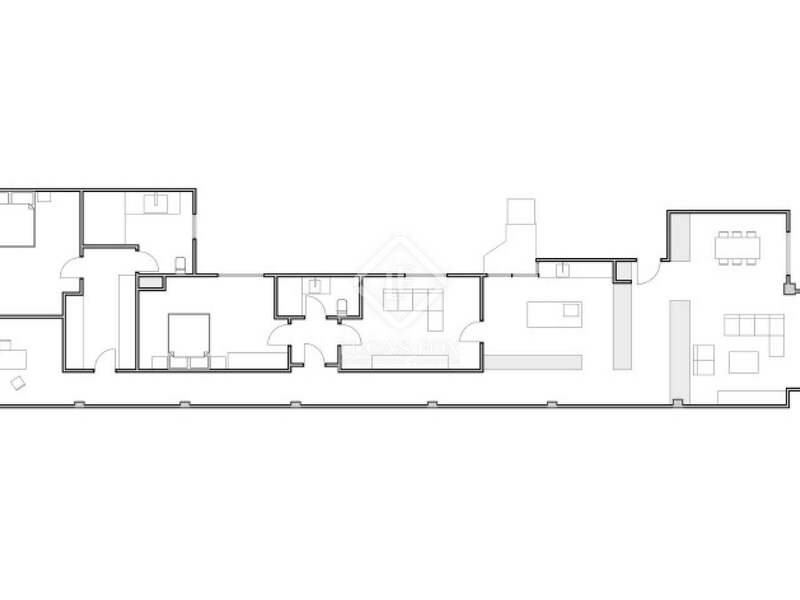 From the entrance space we reach the day area, composed of the living room and kitchen. 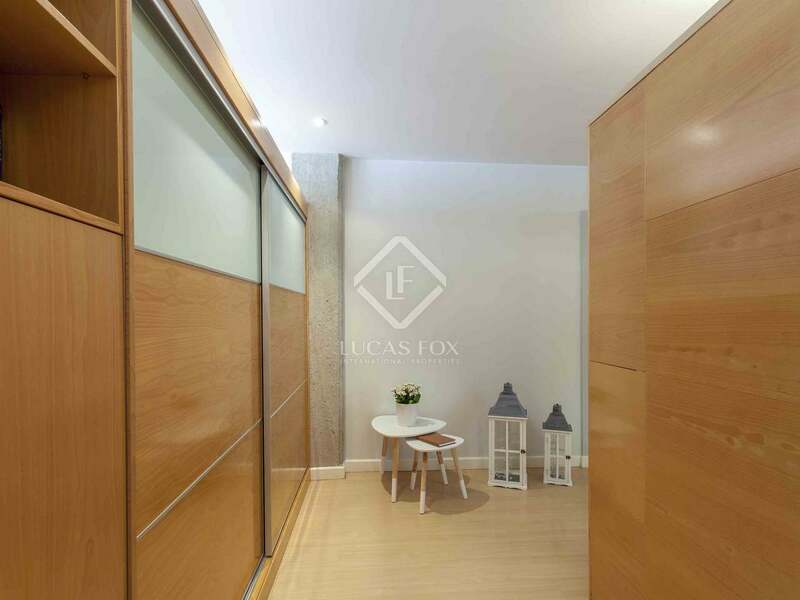 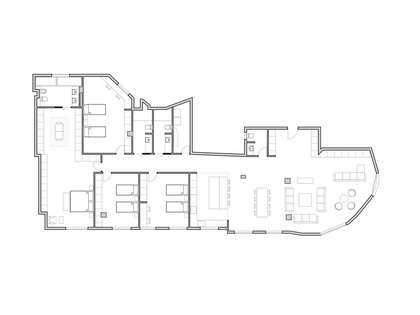 A hallway leads to the night area where there are 2 double bedrooms with a shared bathroom, a third bedroom that is currently used as an office and, finally, the master bedroom with dressing room and private bathroom. 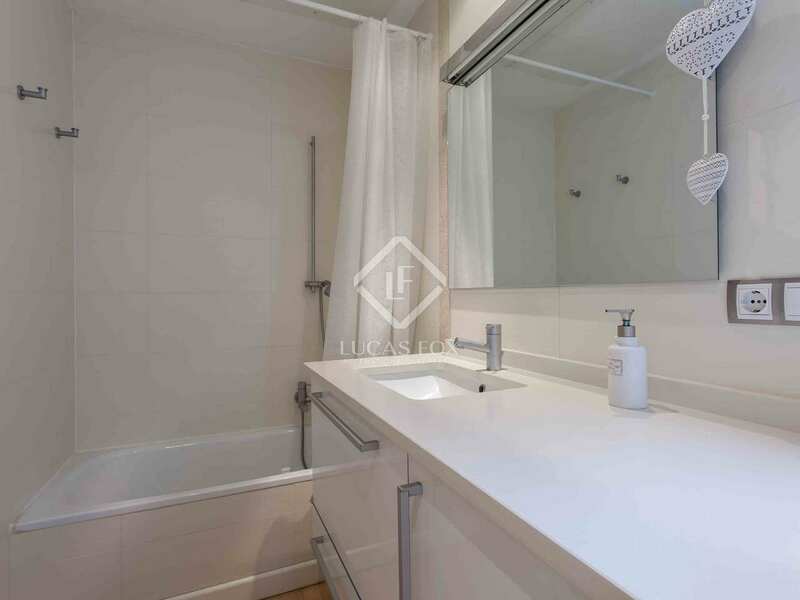 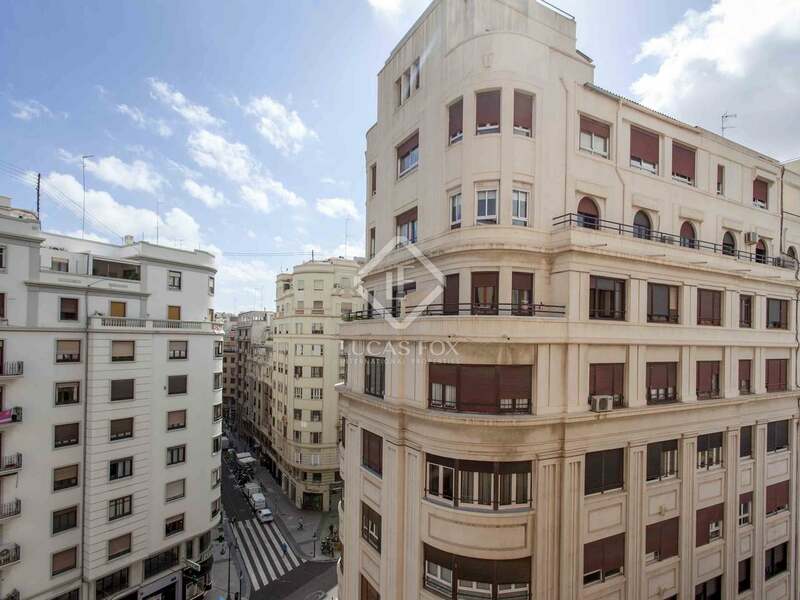 Contact us to visit this magnificent renovated apartment in one of the city's best locations. 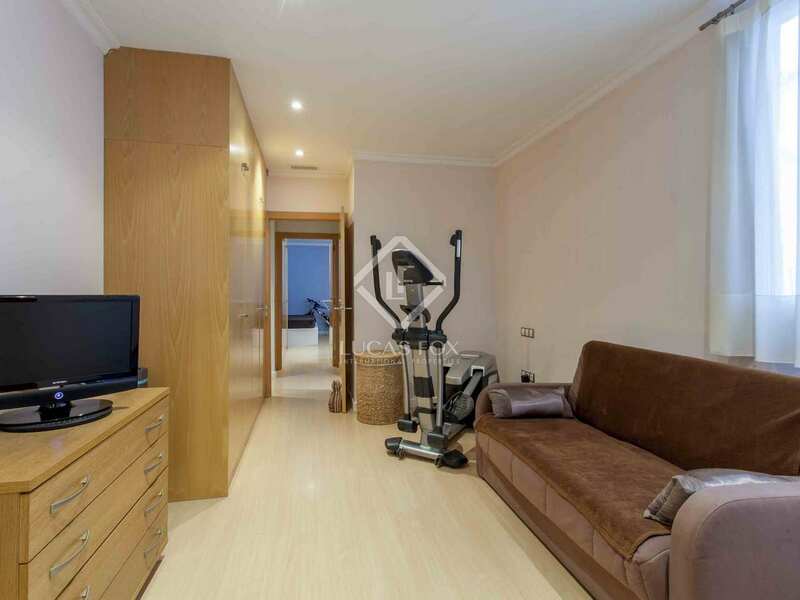 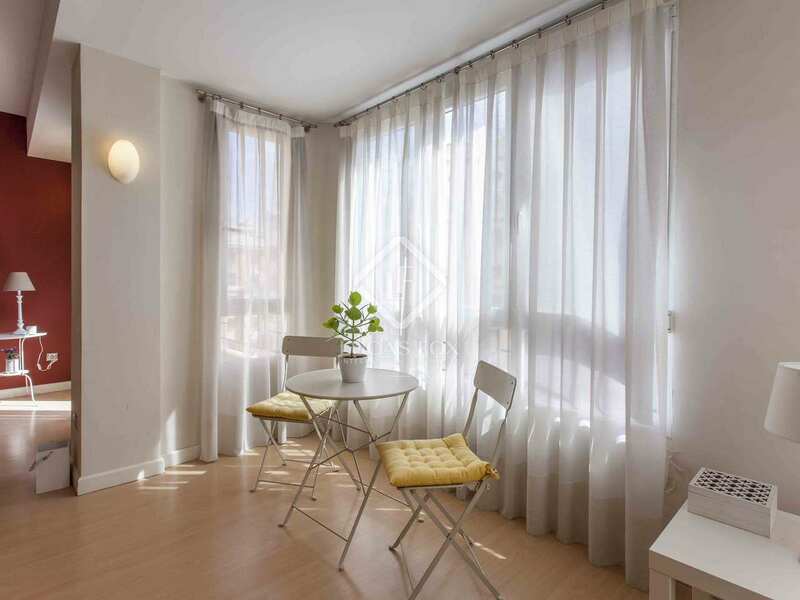 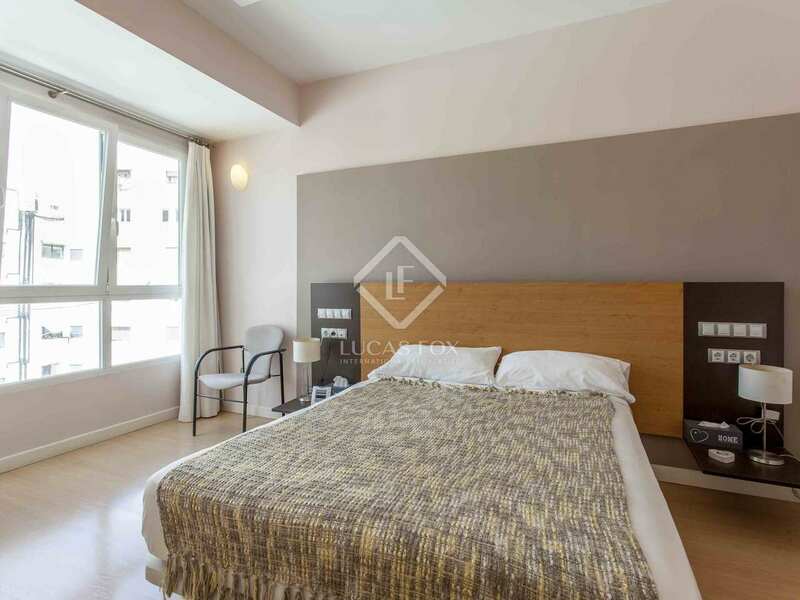 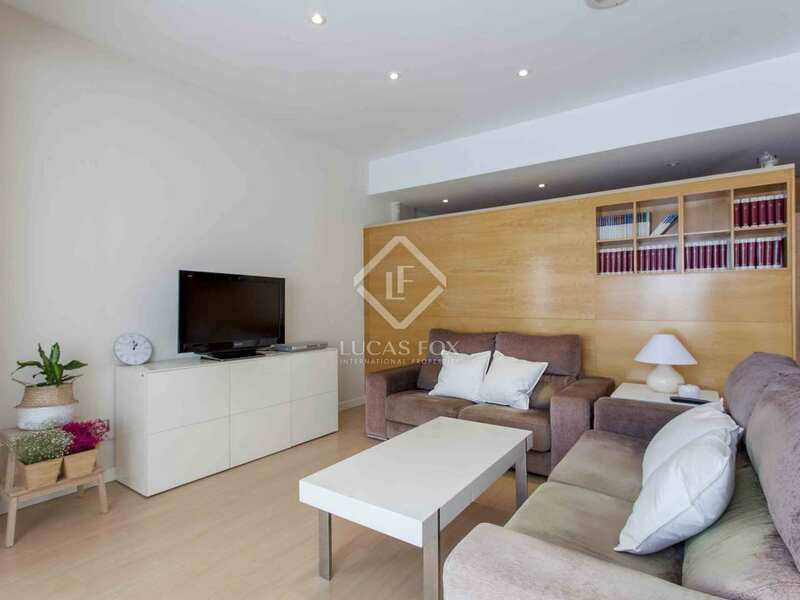 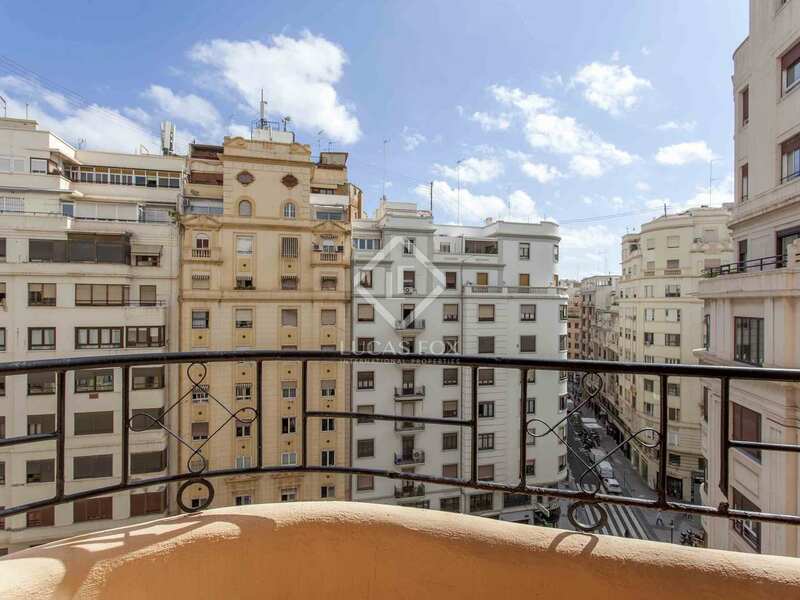 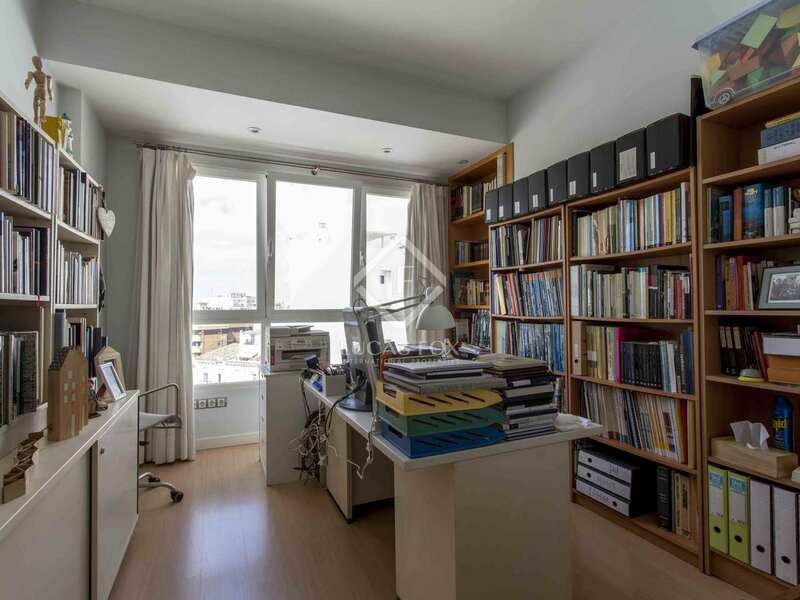 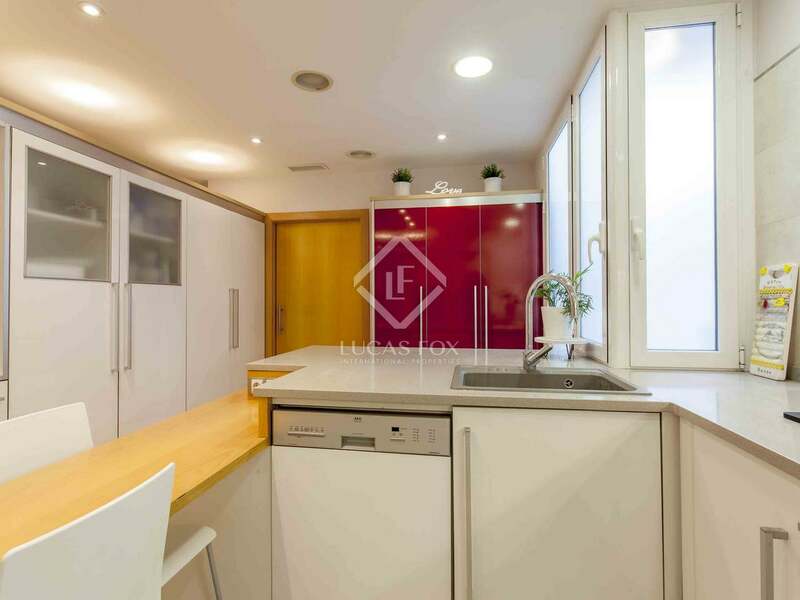 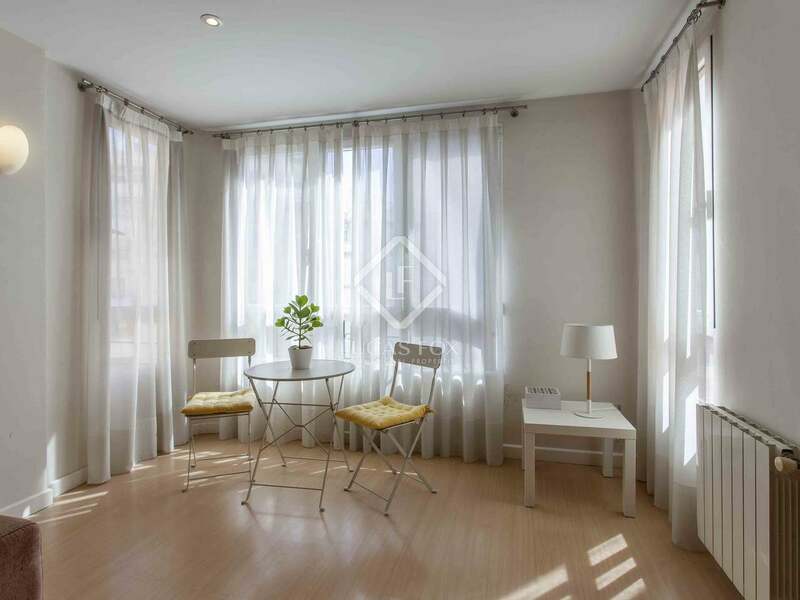 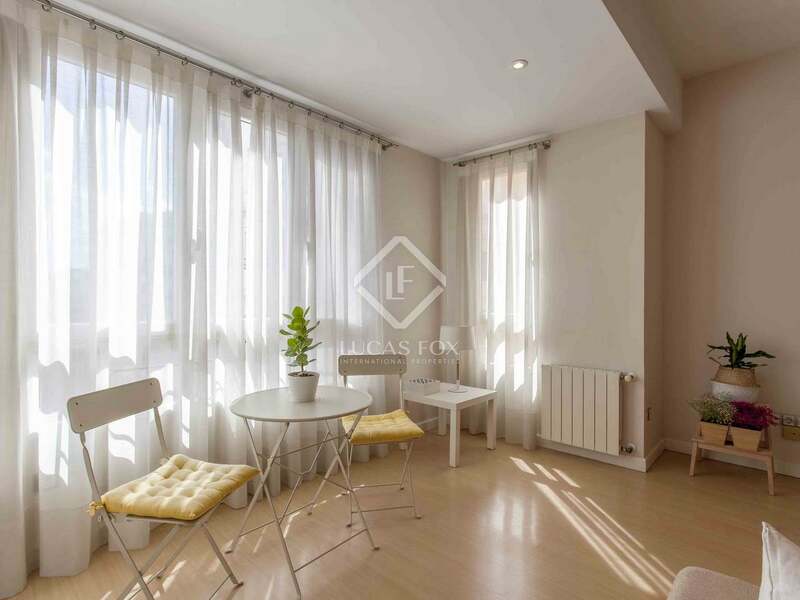 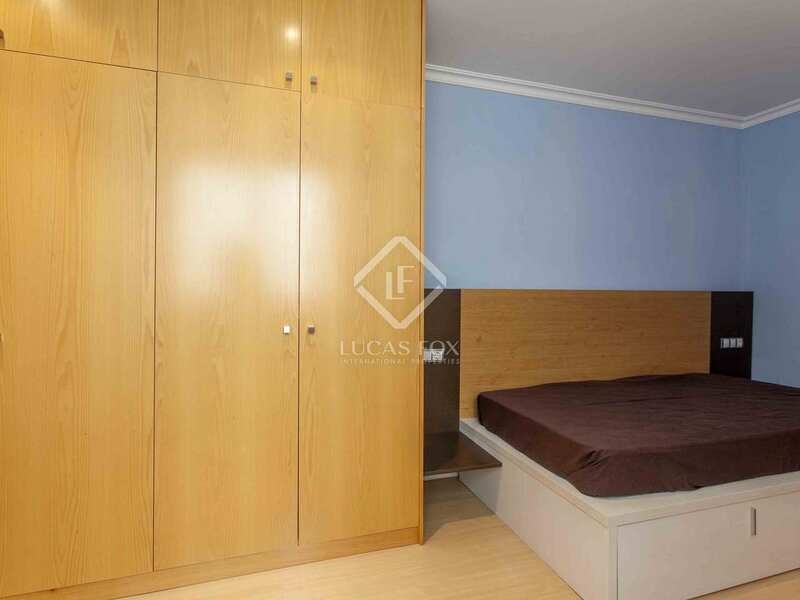 This apartment is located on one of the main avenues in the center of Ciutat Vella, close to public transport. 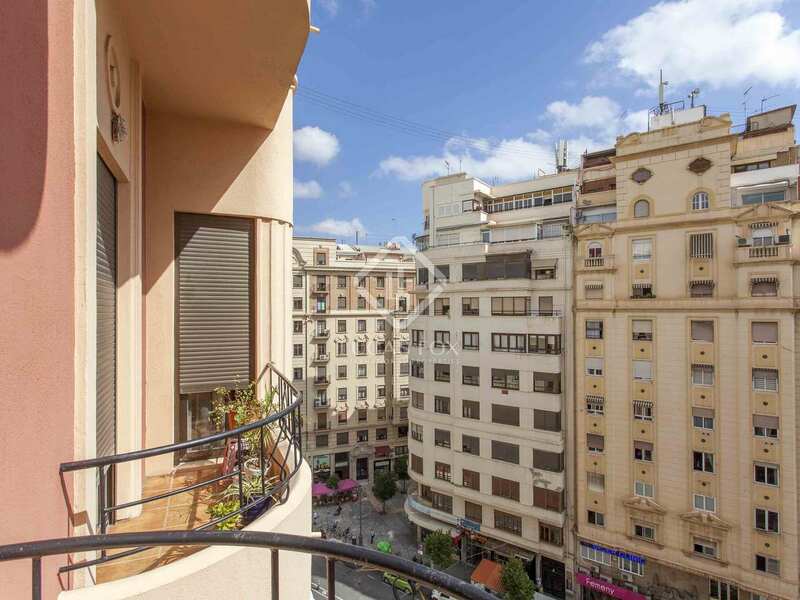 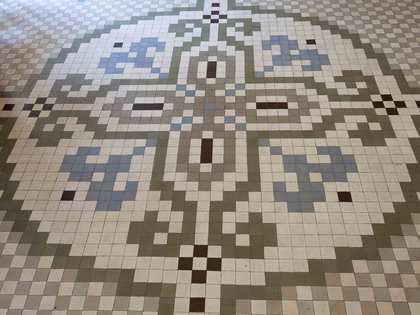 It is less than 50 meters from the Central Market and about 5 minutes walkong from the Town Hall Square. 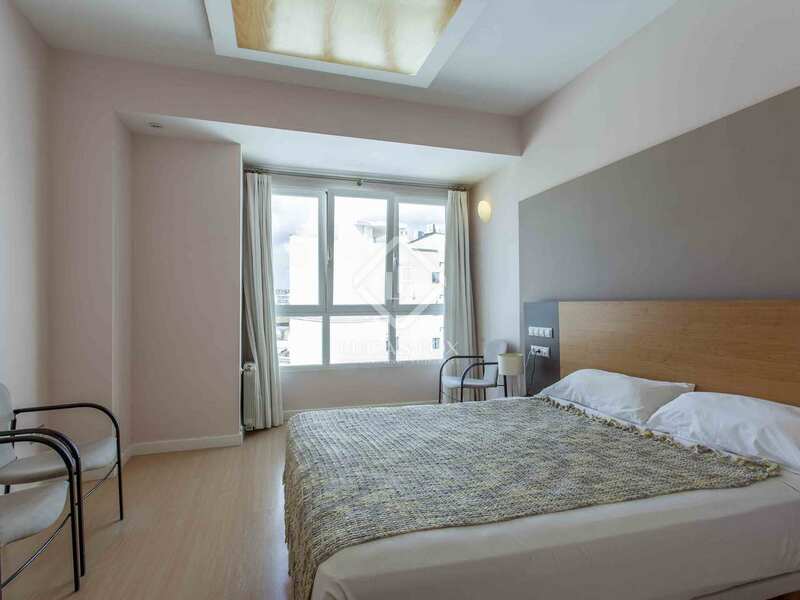 It is a premium location in an area that is undergoing great change thanks to the improvement in services and investment.